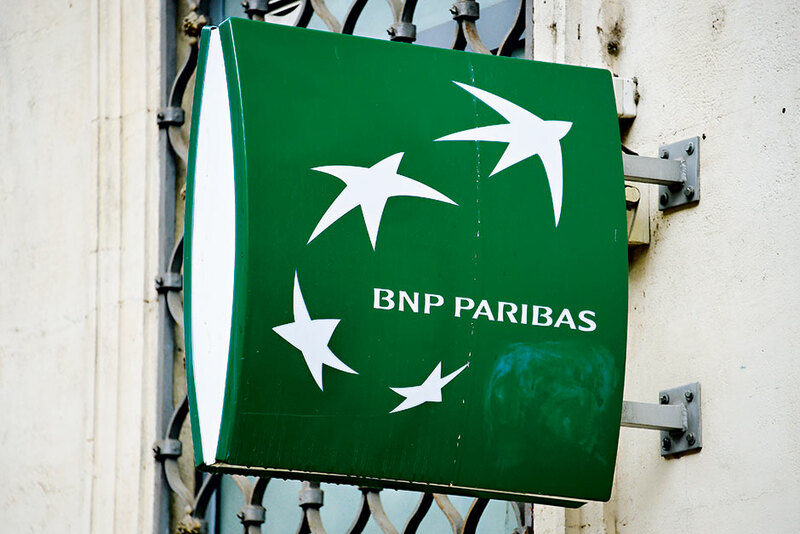 Paris-based BNP Paribas boasts an employee base of around 185,000 employees across 75 countries and has consistently posted impressive results across the entirety of its business activities, despite often-challenging market conditions. Moody’s awarded the bank an A1 rating and a stable outlook in April 2014, underlining the bank’s high standing on the international stage and proven reputation among the uppermost ranks of the global financial services community. In 2014, the bank created a Group Supervisory and Control Committee, chaired by the CEO, to coordinate its various departments and monitor its performance in sensitive business sectors and countries.